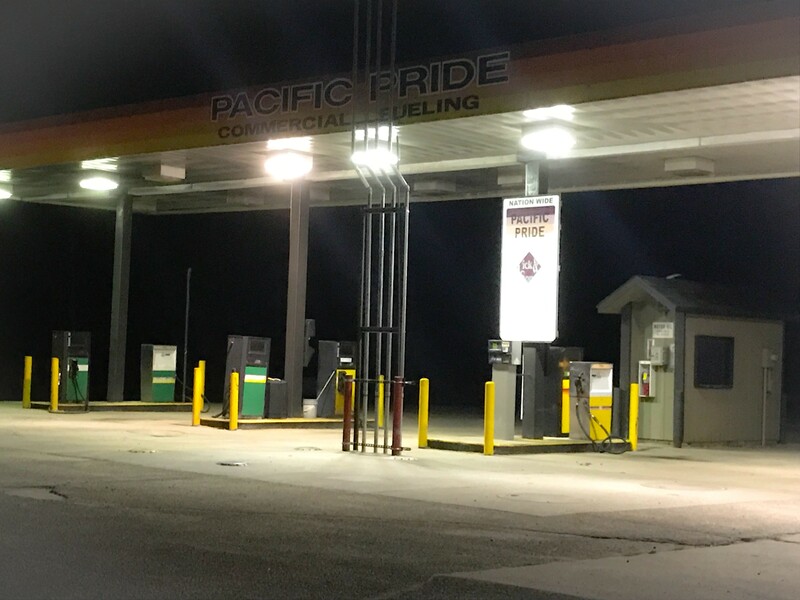 Fick & Sons is a proud franchisee of Pacific Pride, the nation's largest cardlock fueling network, which has hundreds of sites within the state of Michigan and thousands of sites across the United States and Canada. Our fueling station is located immediately west of the railroad tracks on West M-72 in Grayling. This covered facility is open 24 hours / 7 days a week for your convenience. If your company would like to gain more control over your fleet's fuel, maintenance, service and vehicle use, we can help! 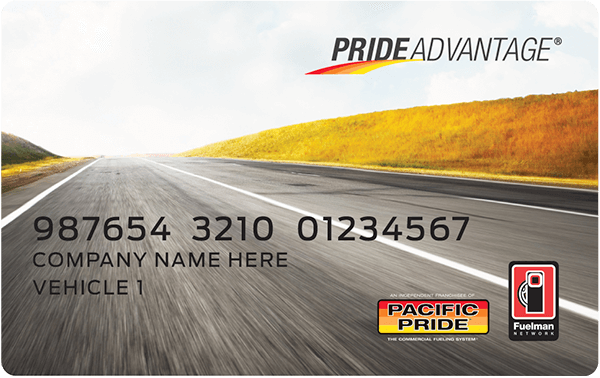 Contact our Grayling office at (989) 348-7647 and ask to speak with our Pacific Pride customer service representative for assistance applying for an account. No matter the date or time, rest easy knowing your company fleet can refuel. With large in and out access, even the largest truck & trailers have easy access into the fueling station. Our Grayling Pac Pride location offers unleaded 87 gasoline, recreational 89 ethanol-free gasoline, #2 diesel clear as well as #2 premium diesel clear. You'll find over 100 sites in the state of Michigan and hundreds more in throughout the US and Canada. We are proud to be a part of Pacific Pride, one of the leading commercial fueling centers in the United States.